Mastering Palace takes cover of Mix Magazine | Pilchner Schoustal International Inc.
Mastering Palace takes the Cover of Mix Magazine! 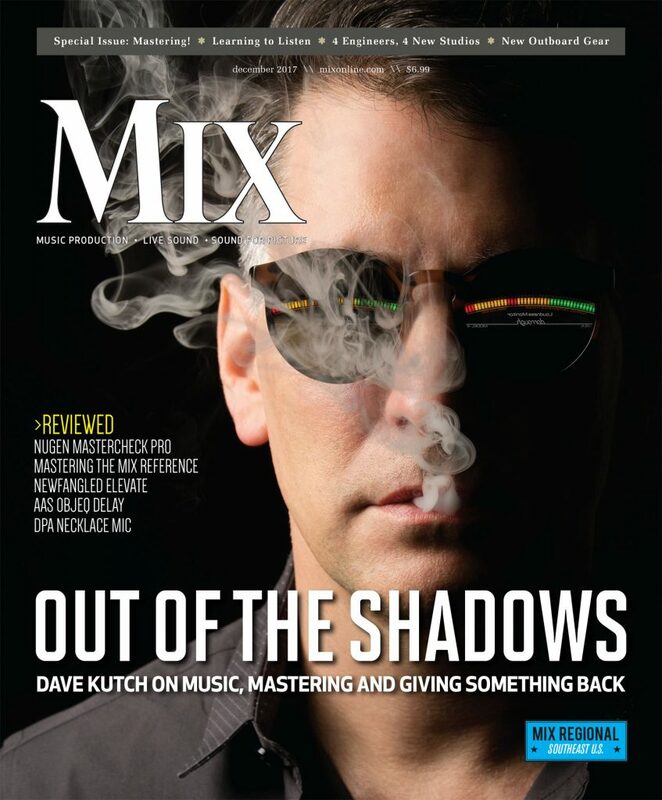 Congratulations to Dave Kutch and the team at Mastering Palace on their cover story for Mix Magazine. The story highlights the Dave’s rise in the music business and what has lead to a decade of success at the Mastering Palace. You can read the full article here and be sure to check out themasteringpalace.com. If you would like to learn more about Mastering Palace take a look at our studio profile here.